The striking entrance of The Enclave Alabang strategically located along primary Daang Hari Road. Metro Manila (CNN Philippines) — Despite its modest size, a nature-inspired village is changing the landscape of Metro South. 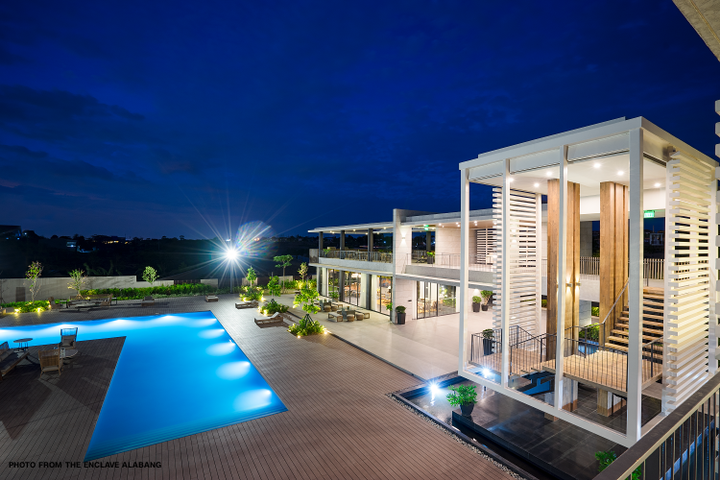 Filgree’s The Enclave Alabang has won the Best Residential Development in the Philippines at the prestigious regional award giving body, Asia Pacific Awards 2018, held in Bangkok, Thailand. The recognition speaks volumes on how exclusive and premium the project is, promising higher land values and impressive returns on investment in the years to come. The Enclave Alabang features impressive masterplanning, lavish amenities, modern designs by top consultants, and verdant spaces. 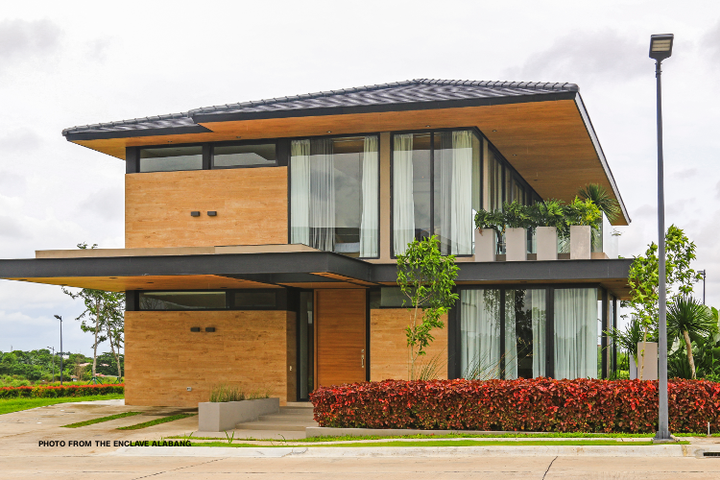 The Limited Edition Designer Residences at The Enclave Alabang are both luxurious and functional. Its signature luxurious, tropical modern design theme is the result of the collaboration of renowned design giants including architectural design firm H1 Architecture, landscape planner AECOM, and interior design firm BUDJI+ROYAL Architecture+Design. The Enclave Alabang is replete with carefully curated amenity options that complement its nature-inspired masterplan. At the heart of this exclusive residential development is Central Park, its rich flora and mini man-made lagoon making it an idyllic spot for relaxation. Residents who enjoy the outdoors can marvel at the scenic view of the entire community from the watch tower or explore nature. The Enclave Alabang’s iconic Clubhouse has a resort-like design to create a relaxing ambiance for its residents. The Enclave Alabang’s 1,500-square meter resort-like Clubhouse provides residents a relaxing ambiance. The Enclave Alabang apart is conveniently located along Daang Hari Road, just a few minutes away from Filinvest City, the garden central business district in the Metro South. It is strategically linked to the main thoroughfares South Luzon Express Way(SLEX), Skyway and the Muntinlupa-Cavite Express Way (MCX).